"Overall, I like that everything is in one spot. There is no more guessing on where things are." Chris Mineo has a design background, an affinity for “dabbling” with computers and a daughter playing volleyball. It’s only natural, then, that when Krissy Schmidt, owner and director of High Tide Volleyball Club in Stuart, Florida, needed some help with the technology side of the operation Mineo offered to lend a hand. 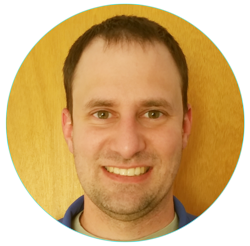 These days, as a team administrator and webmaster, Mineo finds himself immersed in most every aspect of the club while serving as Schmidt’s “right-hand man.” That includes exploring all corners of the SportsEngine platform and putting a heavy emphasis on communication through its free mobile app. True to his nature, Mineo raised his hand again recently when SportsEngine was looking for volunteers to serve as beta testers for its new SportsEngine HQ, the primary product that clubs, leagues, associations and governing bodies use to manage their organization on the SportsEngine platform. 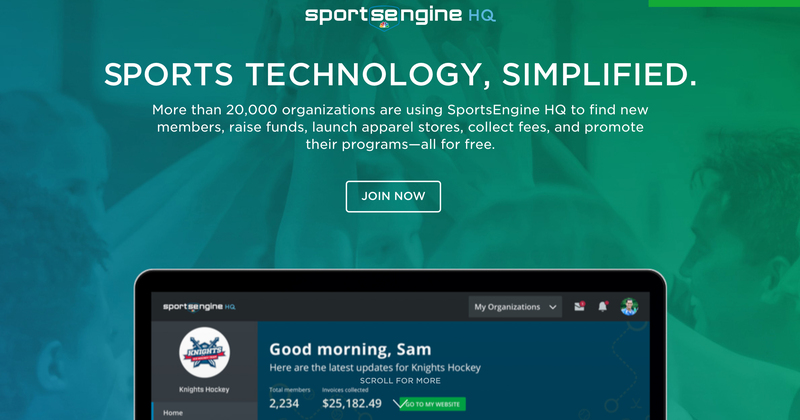 SportsEngine HQ was designed to centralize mission-critical activities such as raising money, promoting programs, building an apparel store and managing payments from parents, all for free. 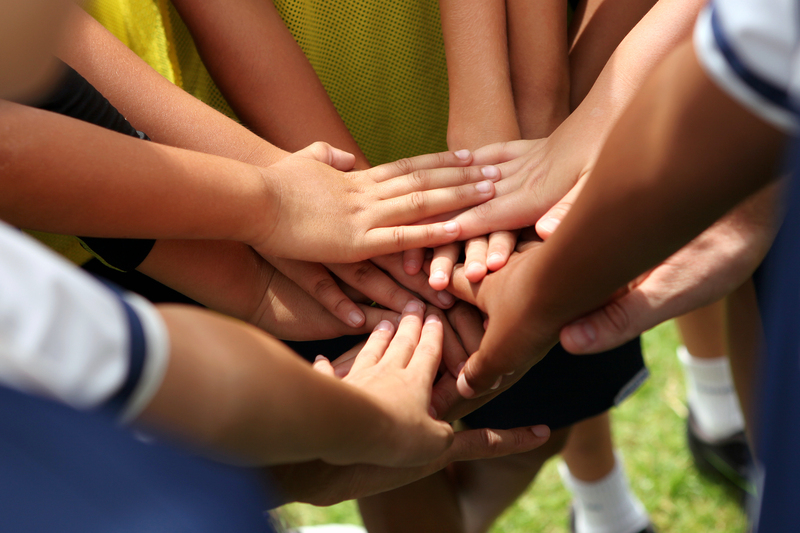 Youth sports organizations can join SportsEngine simply by setting up a free account and verifying their information. It’s just nice having it all in one area now. It’s been a big time saver. Clubs, leagues, and associations can also upgrade to collect sign ups, process registrations, unlock full team management through the mobile app, set up and administer leagues, publish their website, manage their coaches and volunteers background screening and safety program, and more. “Now customers don’t have to manage multiple applications, they don’t have to look for multiple subscriptions, they can even bounce between multiple organizations they may be a part of, all inside HQ,” said Jim Dahline, SportsEngine’s Director of Product Marketing. Mineo, who manages High Tide’s robust website that includes detailed information on everything from recruiting to private lessons to the club’s eight teams, said he’s had success shifting communication from texts and emails directly to Schmidt to more messaging through the mobile app between parents, coaches, athletes and administrators. “A lot of these parents have known Krissy for eight or 10 years now,” said Mineo, whose daughter, Mackenzie plays on Schmidt’s 16 Elite team. “With anything related to the club they are used to texting or emailing her. Mineo manages all of his messaging (every templated email he sends includes instructions on how to download and use the SportsEngine mobile app) through the new HQ, the same place he completes all of his other duties. Learn more about how to get started with SportsEngine HQ's free tools.